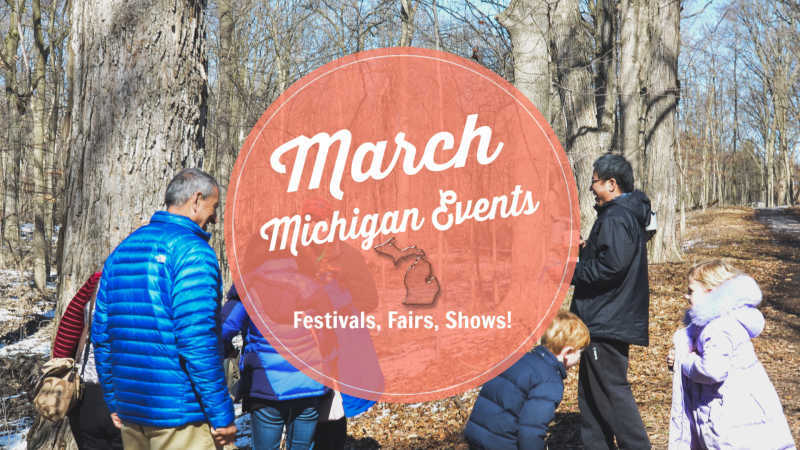 The ULTIMATE SOURCE of 2020 January Michigan events! 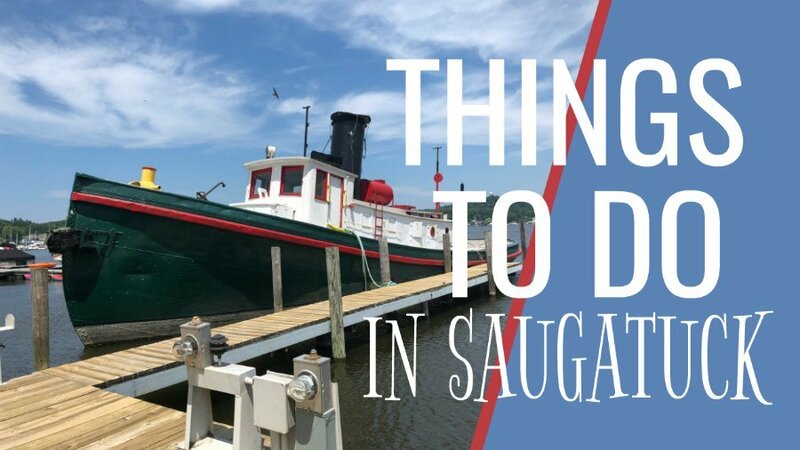 Grab our 35 Boredom Zapping Ideas for things to do in Michigan! We look forward Zehnder's Snowfest every year! I think it's probably the highlight of our month as we love to dine on Frankenmuth's famous chicken dinners, explore the town and check out the insane snow sculptures! Plymouth Ice Festival-One of the largest free ice festivals in Michigan. Be sure to check out the lit ice gardens in the evenings. Kalamazoo Beer Week-This exciting week long series features tastings, dinners and interactive events. The cool thing is, you will get a chance to meet many of the brewers. Dark and Stormcloudy Flim Series, Frankfort, MI-This series combines award-winning films with tasty small batch beers that were handcrafted specifically for each movie selection. 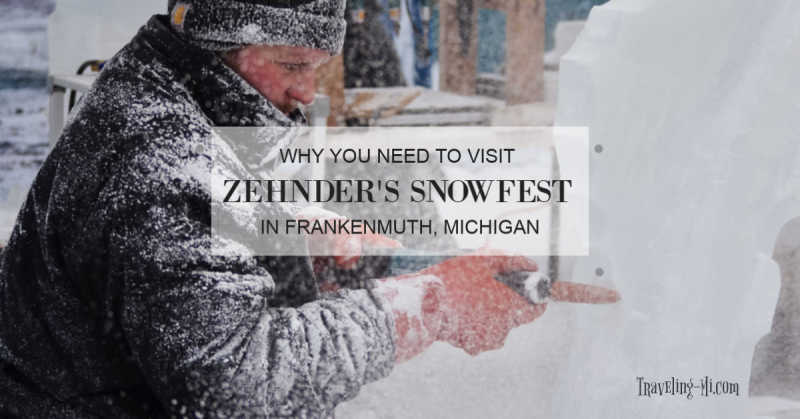 Zehnders Snowfest in Frankenmuth, MI-Bring the whole family to enjoy snow sculpting and ice carving competitions. There will be a warming tent, entertainment, children's area and fireworks. Holland Outdoor Winter Market-first and third Saturdays Jan-April. Fill bags with winter squash, root vegetables and dried beans. Tip-Up Town USA-Houghton Lake, MI, Fishermen pull a variety of fish from the lake for prizes. Are your brave enough to jump in the lake during the Polar Bear Dip? Winterfest-Grand Haven (end of January). Create and decorate a colorful cardboard sled and join in on the sled races! Ann Arbor Folk Festival-Hill Auditorium, (end of January). Can you say banjo's, fiddles and double bass, oh my?! Soo International 500 Snowmobile Race-Sault Ste. Marie. Watch a fun snowmobile race just for kids! Then it gets serious as professional drivers race their snowmobiles around a one mile track. 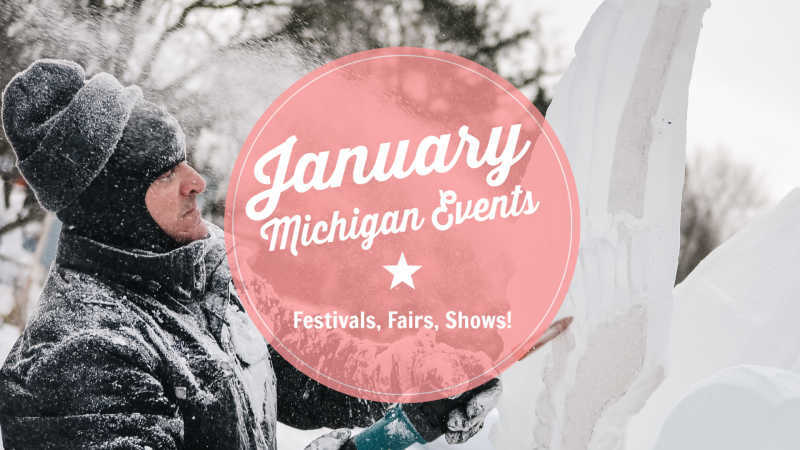 We hope you enjoy these January Michigan events! 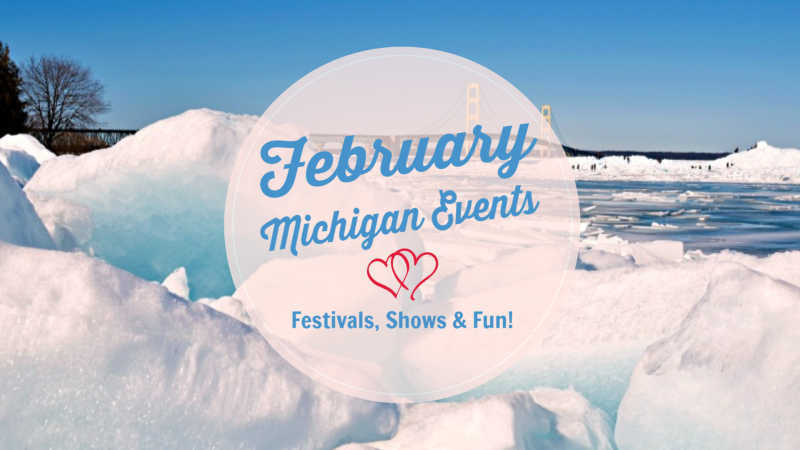 We would love it if you shared some of your January Michigan ideas below!